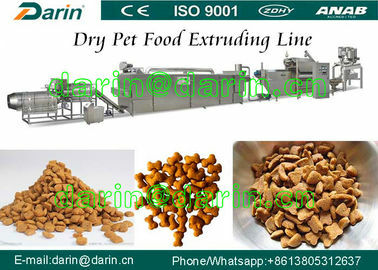 Dry Pet Food Making Machine Process Line focuses on the production of feeds for animals with a high emotional value but low economic usefulness, apart from the aspect of breeding. 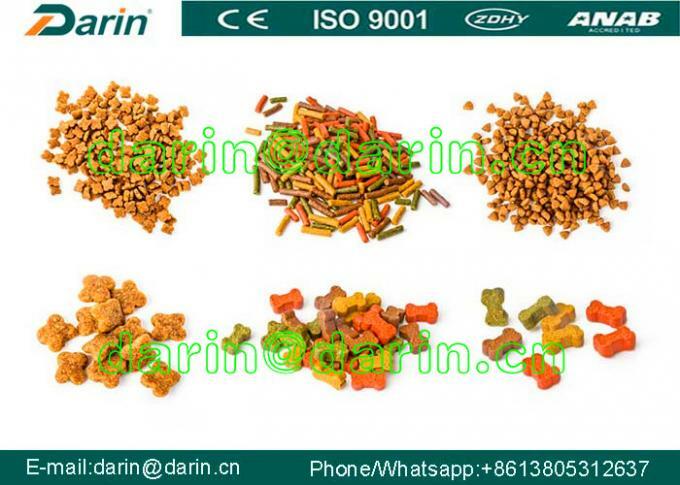 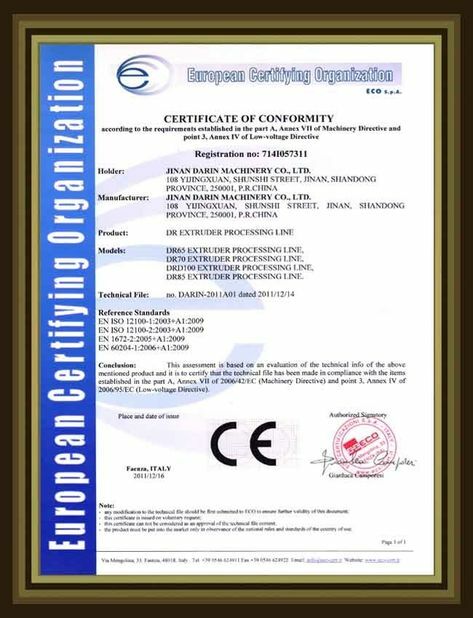 Raw materials: Dry Pet Food Processing Equipment adopts corn flour, wheat flour, animal meat, rice four, etc as raw materials. 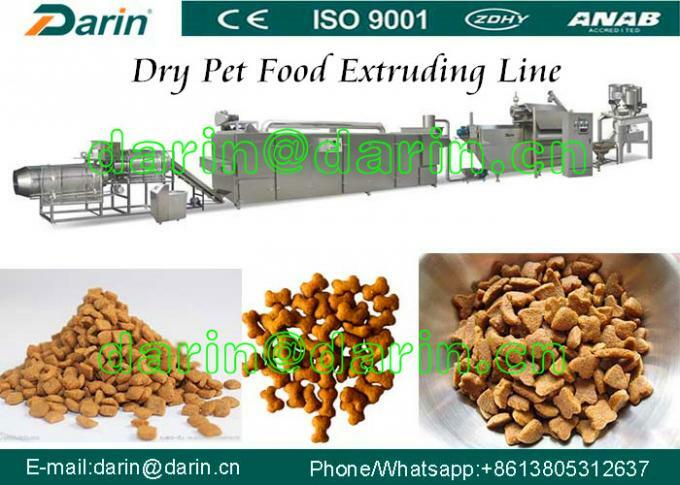 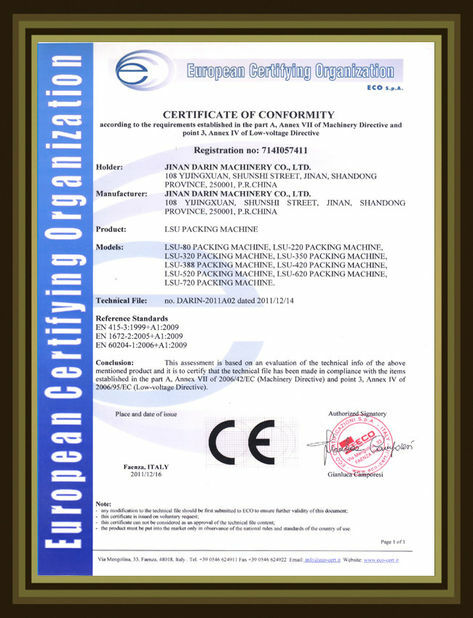 Products: dry dog food, cat food, fish feed and so on.